Feeling a little peckish? 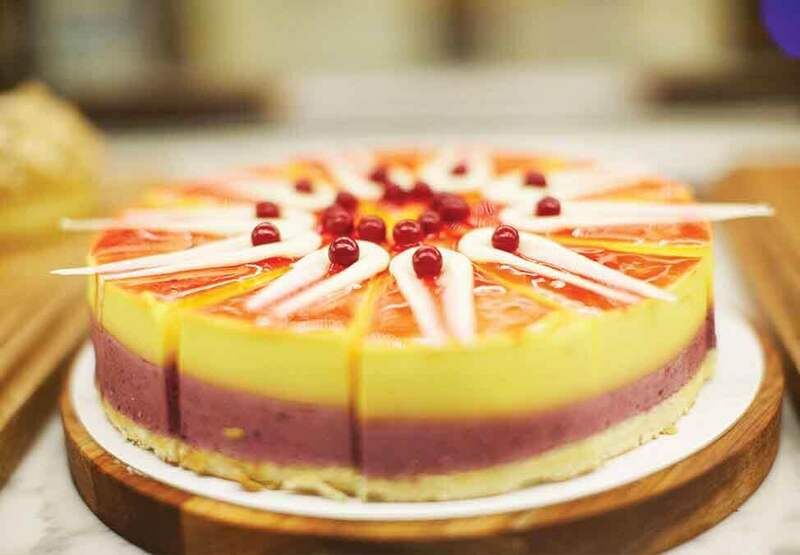 Treat yourself to sweet and delicious treats at Cotta Perth. 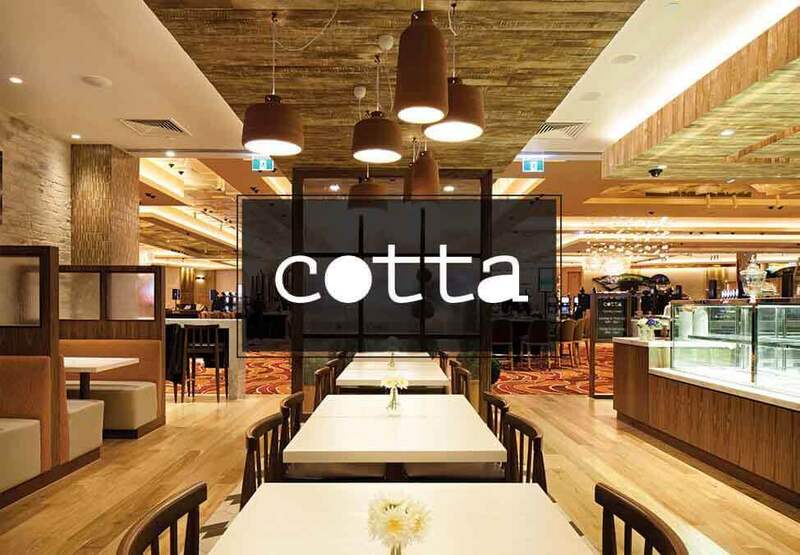 Nestled in the heart of Crown Casino, Cotta is a welcoming haven where you can relax, recharge and enjoy great value food and coffee. Choose from a range of delicious home-style cakes and baked goods, or try a light snack if you’re after something a little more substantial. All this, just minutes away from the action and excitement of the Casino. Cotta is an 18+ venue. Surcharge of 10% applies on Public Holidays. Please note Cotta will be opening at 12pm.